Jointly setting a crossword is an interesting business, and some people question how it can work. Well, there are quite a number of duos, trios (and more) around, so it clearly does! But this is the first time that this particular duo (who are also occasionally part of a trio) have written a blog. HARPY is cHARybdis and PloY, and in what follows we are referred to as C and P. Although occasionally meeting up, Harpy mainly operates by email. This may be a smart medium for collaboration since there is a written record to refer to and crucially it allows a lot of time to cogitate. 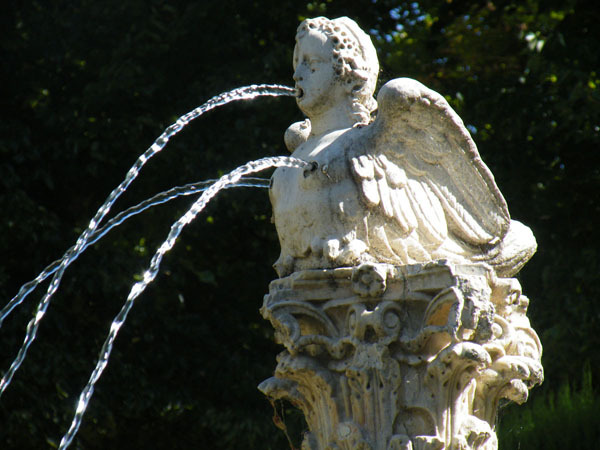 We seem to take it in turns providing the initial spark for a Harpy puzzle. In this case for a long while one of C’s vague back-burner ideas had been to do something cruciverbal concerning the former continents Laurasia and Gondwana, and perhaps Pangaea and the Tethys Sea. 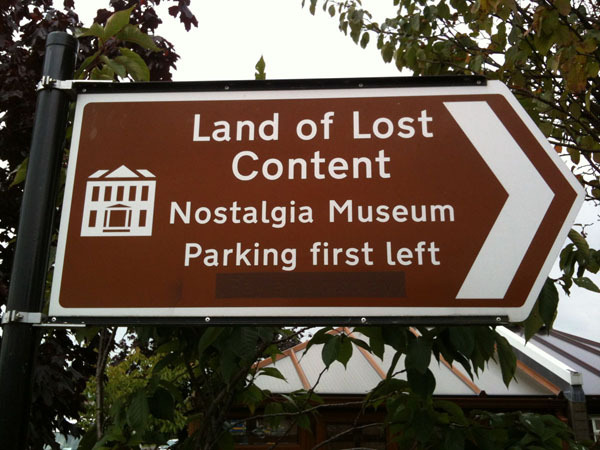 Then in July 2013 the phrase “the land of lost content” came into C’s head, though he couldn’t place it, and it made him think not only of content being lost but also of those lost cont(in)ents or possibly of Atlantis or Conan Doyle’s The Lost World. Unsure quite how to proceed, C felt more brains were required and emailed P with the idea of collaborating on what would turn out to be our fifth Harpy puzzle. P then came up with a list of about 40 country names which could lose some “content” to leave a real word. We especially noted those where the content was also a word, such as PA(KIST)AN and POR(TUG)AL. Since these were literally “lands of lost content” we realised that this was an element of the puzzle that was far too good to miss. But a related possibility also emerged, that of constructing something vaguely thematic from available shorter “land” fragments such as the single letters A or I of SPAIN, maybe even a message, or indeed the name of one of those lost continents. We discovered that PANGAEA was maybe possible whereas Laurasia and Gondwana were not. (For instance, the U of laUrasia and the W of gondWana were not available for a start). So, PANGAEA became the focus, and the phrase “IN PANGAEA” was particularly inviting since the “IN” was the part that makes “CON*TENT” into “contINent”. Again, far too good to leave out. We went through numerous ideas for placing the main elements in the grid, deciding at a fairly early stage to abandon symmetry in favour of increasing the amount of thematic content. Based on C’s ideas for the basic layout, P then set to work to see if a satisfactory gridfill was possible, to include LOST CONT(IN)ENT, as many thematic countries as possible, and the generation of IN PANGAEA. Fortunately P was able to construct such a grid (“No mean feat”, says C). Having completed our draft, fifteen months after we started out on the puzzle, it was test-solved by a friend of C’s, and submitted to the Listener, where Harpy hadn’t appeared since 2008. We are very grateful for the pre-publication feedback which improved some of the clues. This entry was posted on 28 February 2016 at 10:00 am	and is filed under Setting Blogs. You can follow any responses to this entry through the RSS 2.0 feed. You can leave a response, or trackback from your own site.